Boo earned her JH at a young age and has since many hours in the PA grouse woods. She has done well at Chukar Challenges and has hunted pheasant in Iowa. She has worked as a guide dog for hunting preserves in the area. 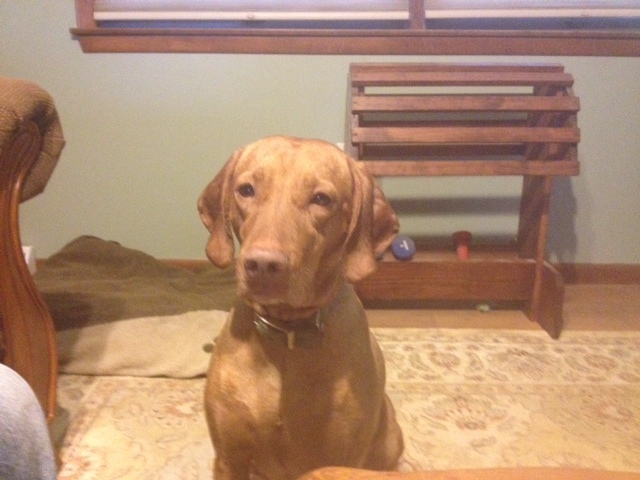 She is a great family dog with a typical sweet vizsla temperment.